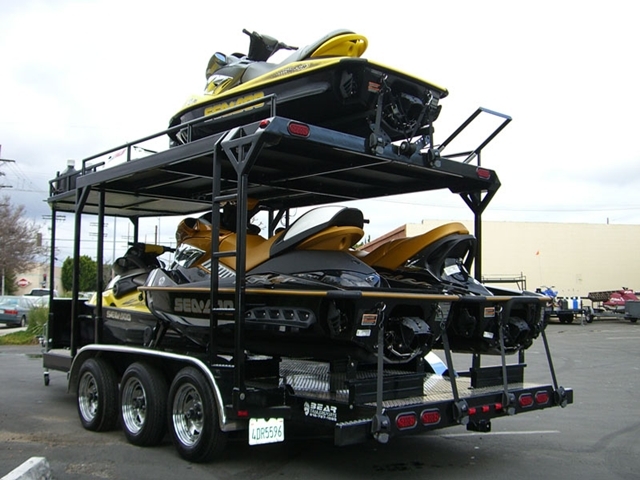 Our top racks are unmatched in the industry. 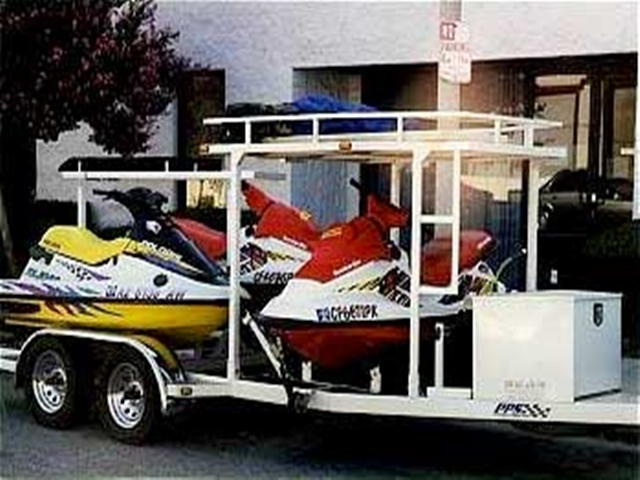 Two key requirements are ease of use and safety. 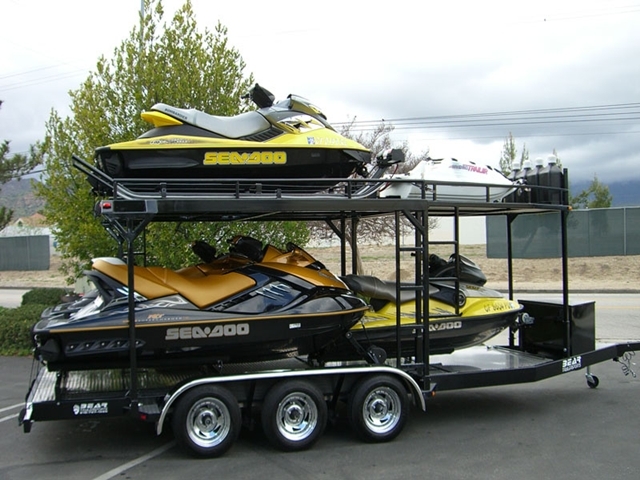 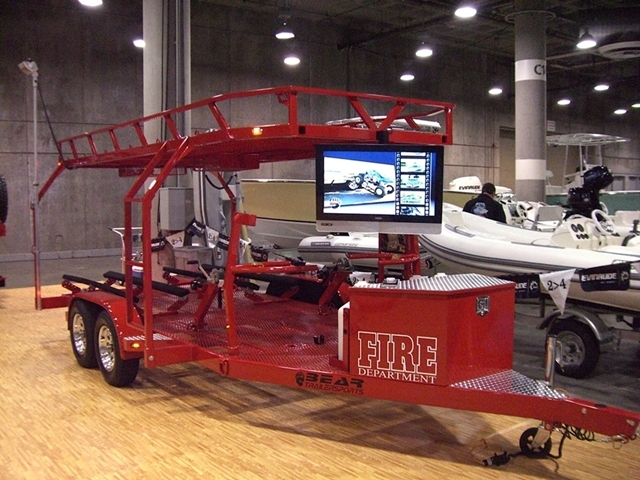 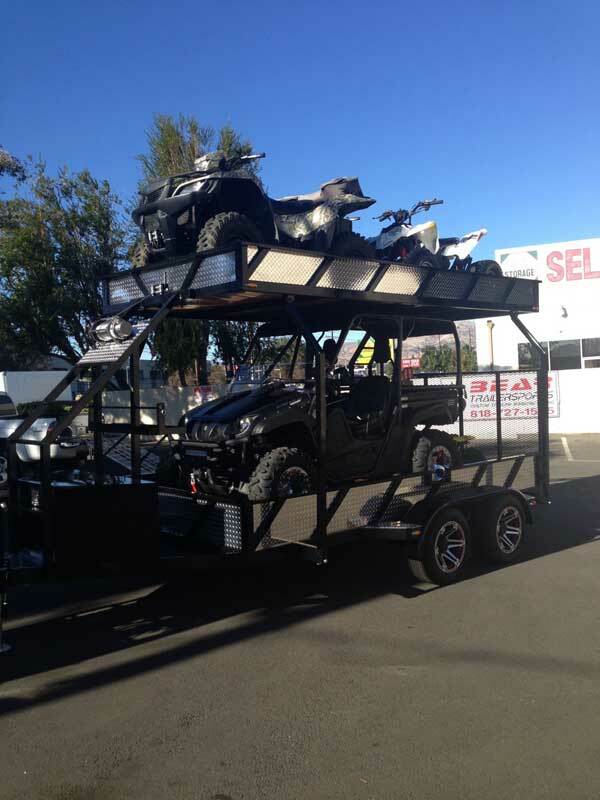 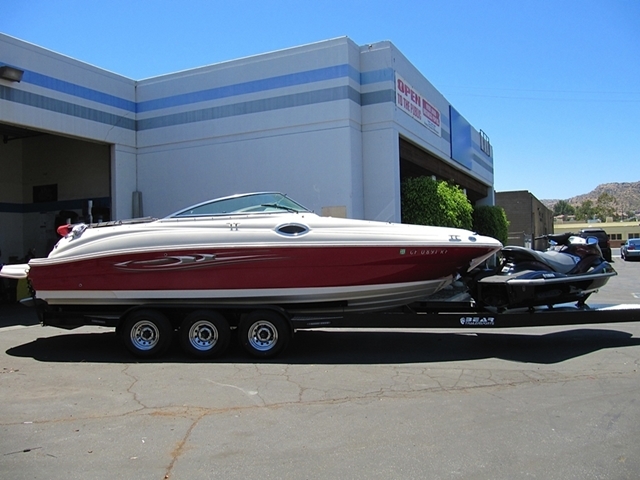 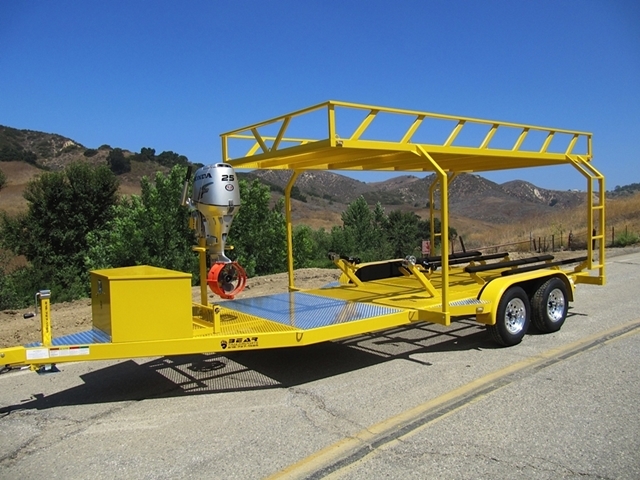 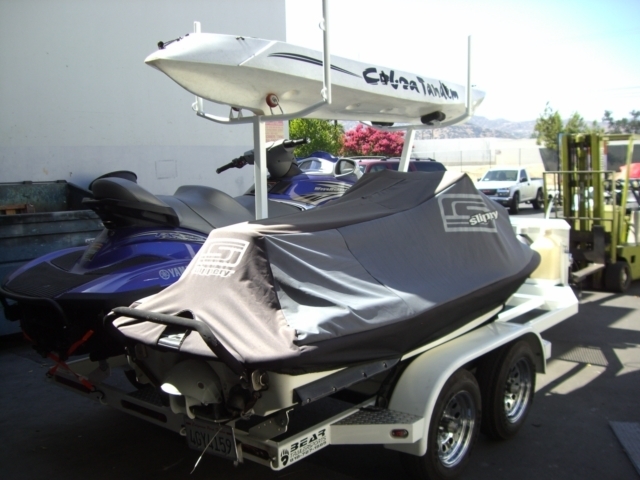 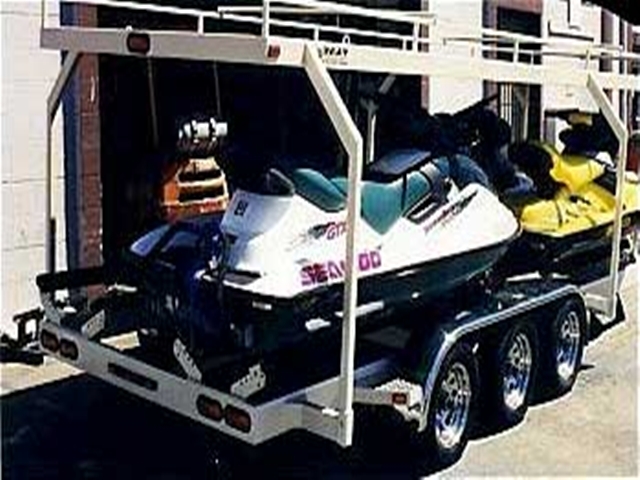 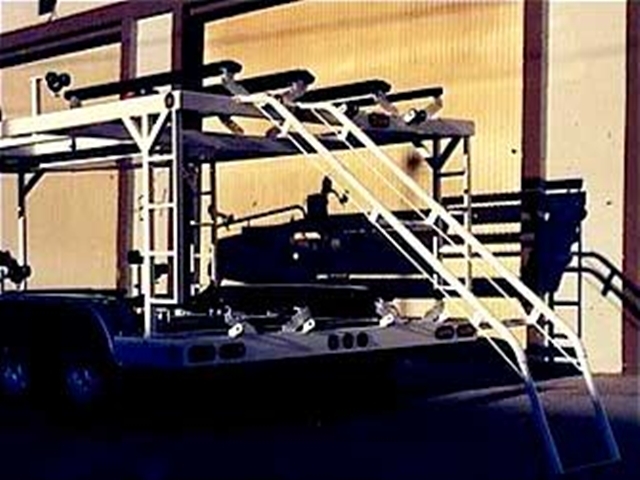 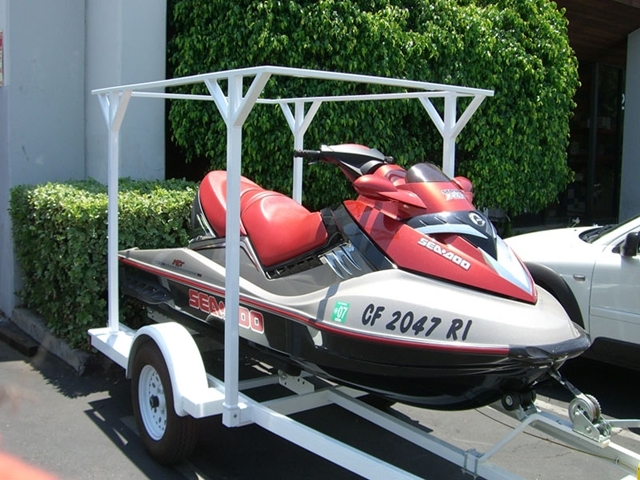 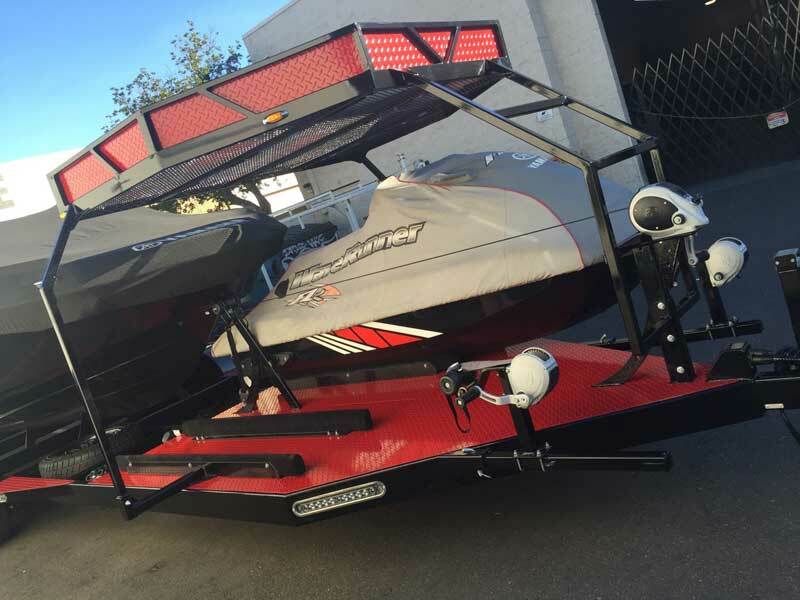 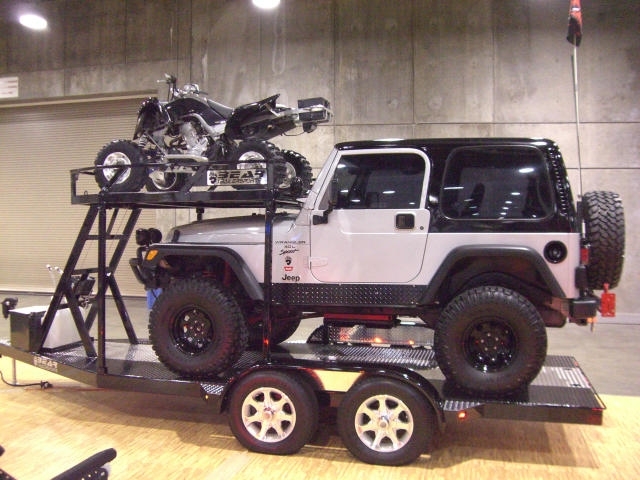 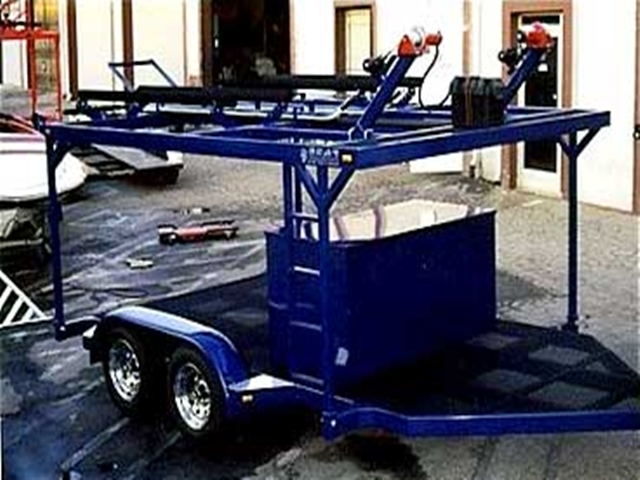 We have invested countless hours to achieve the creation of the greatest top racks. 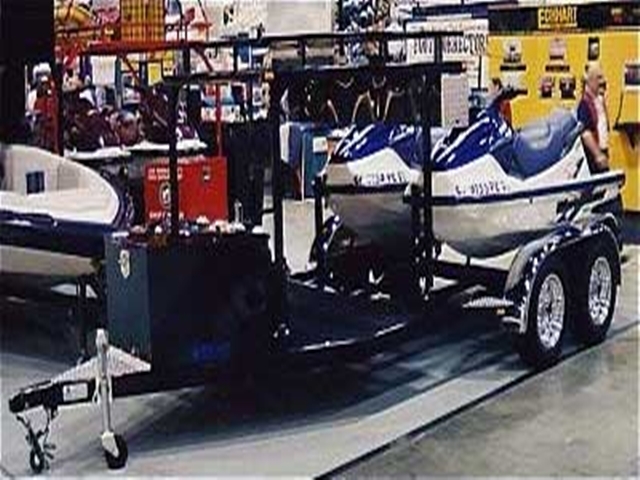 They are second to none! 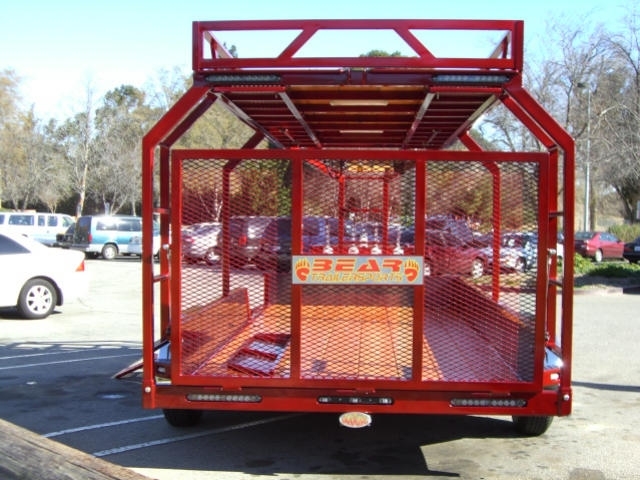 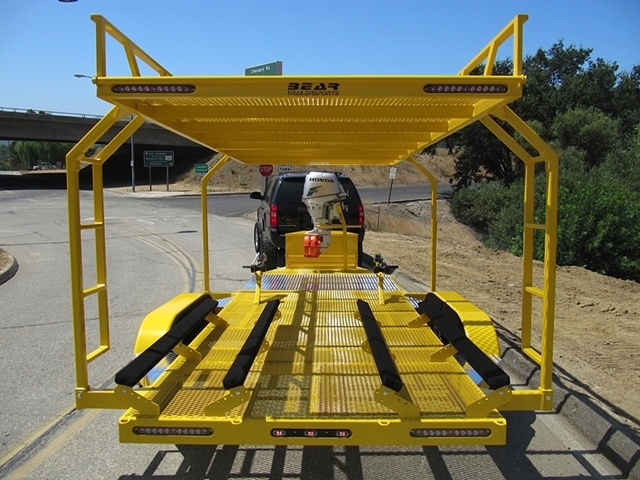 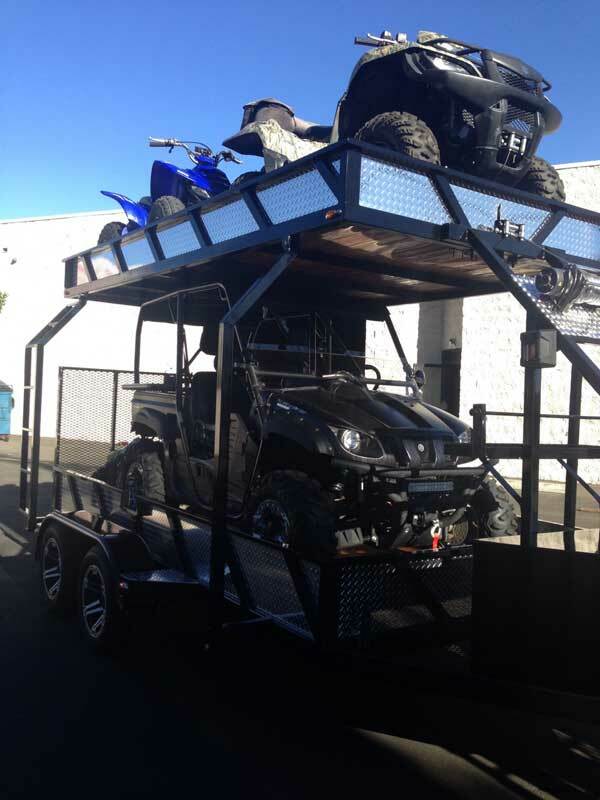 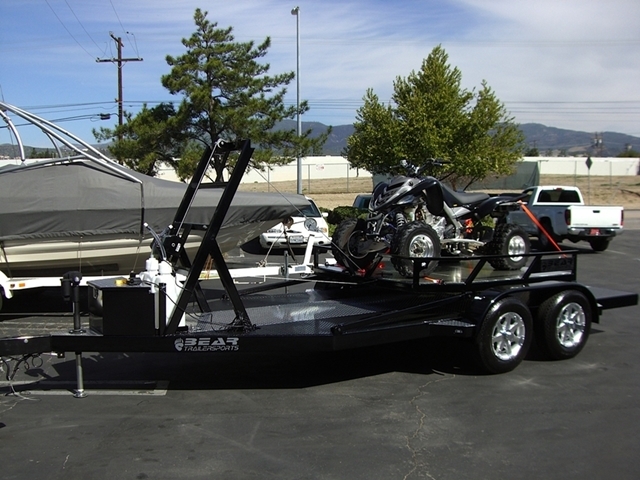 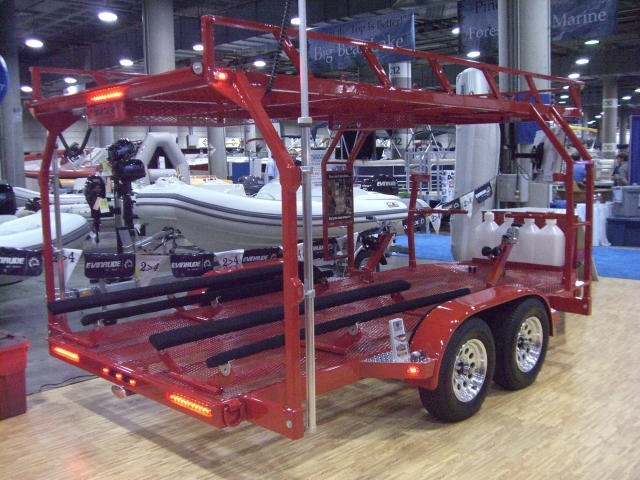 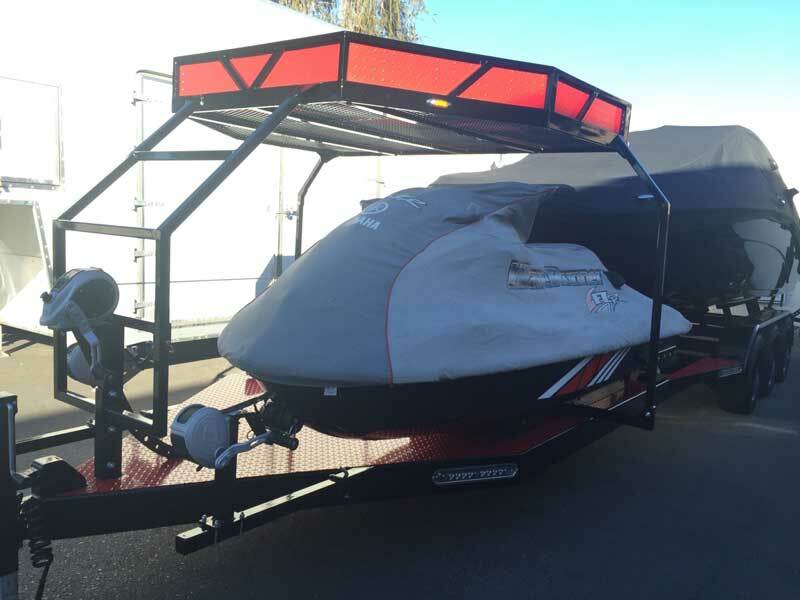 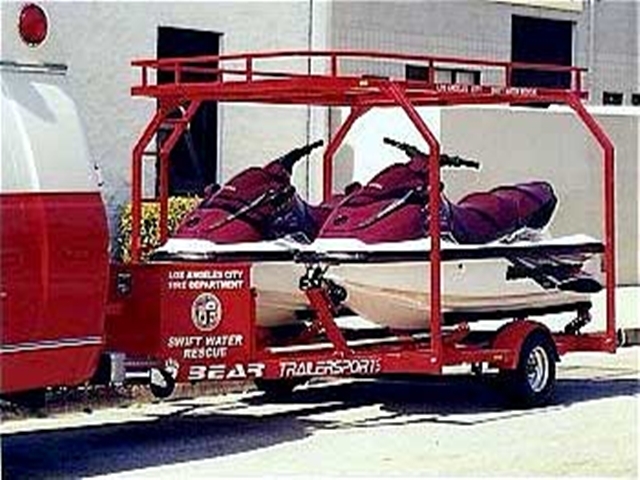 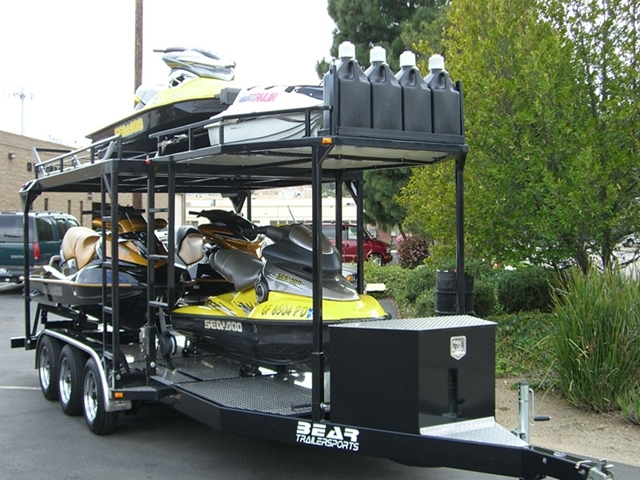 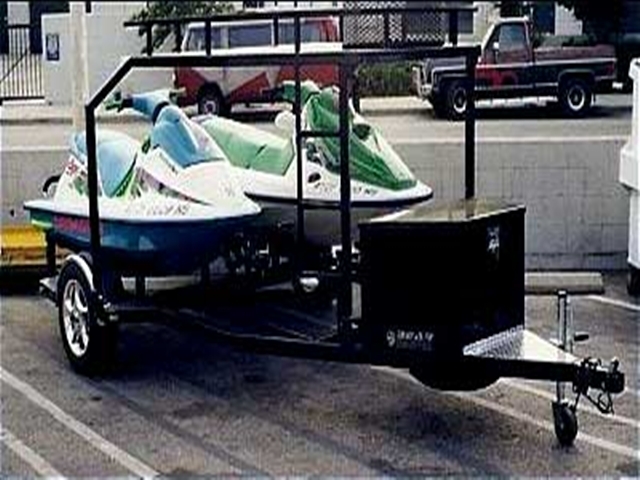 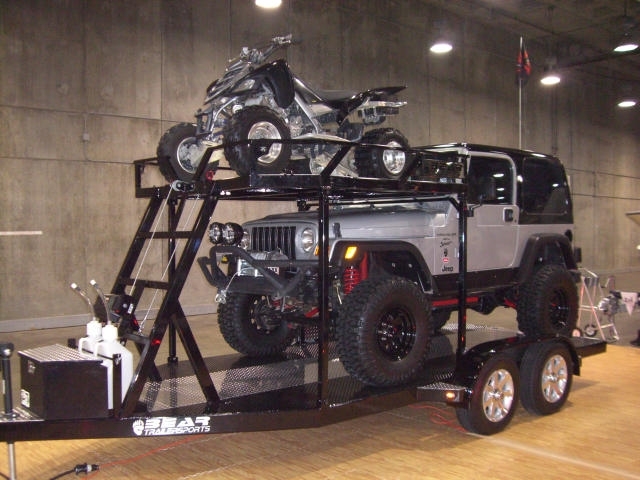 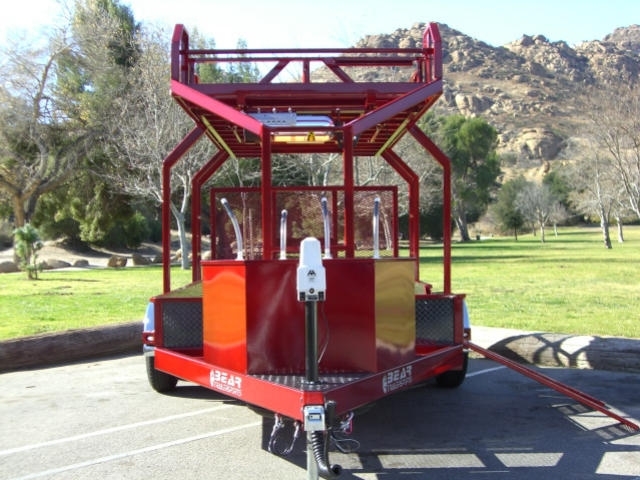 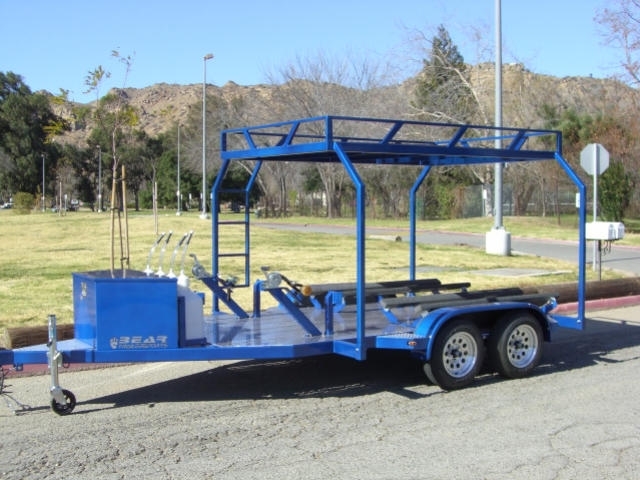 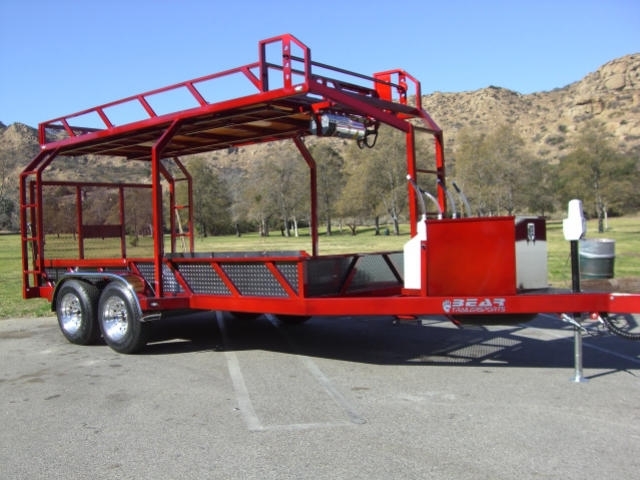 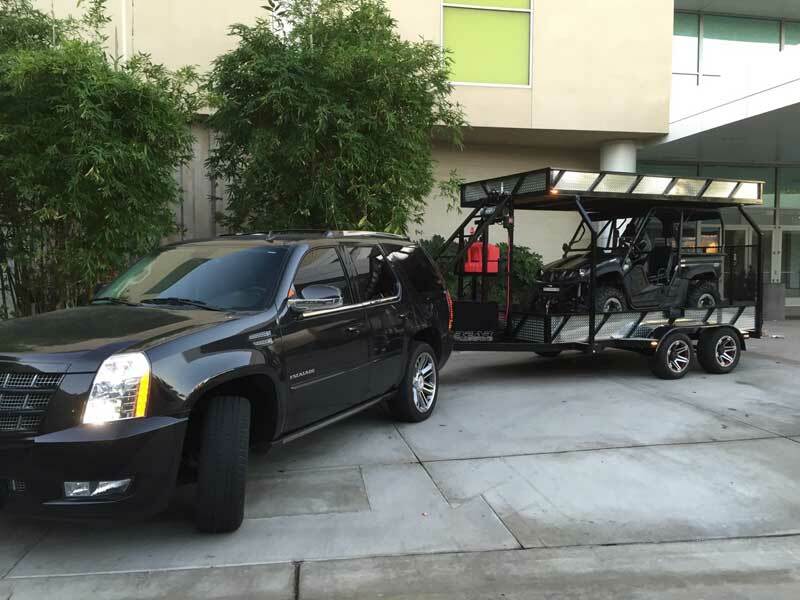 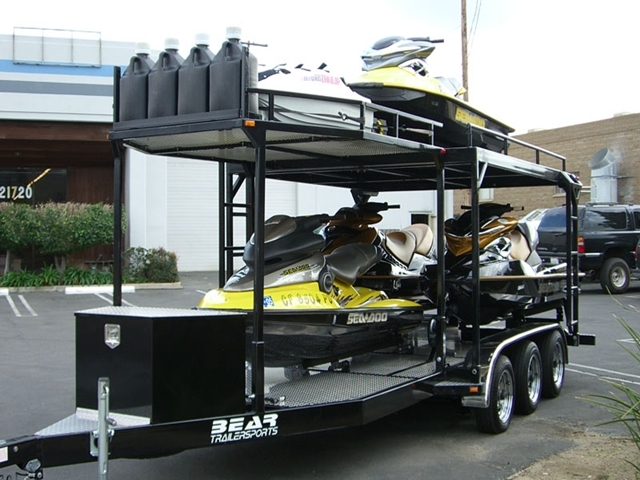 With the finest materials and equipment, Bear Trailersports is the only choice for your top-rack.